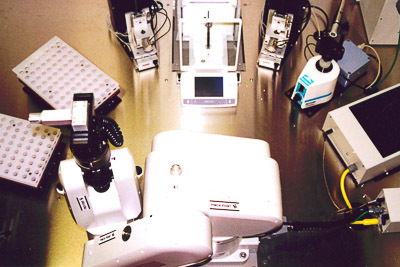 Our Biomedical Equipment utilizes state-of-the-art technology to maximize results for experimental research, drug discovery and other applications in laboratories and manufacturing facilities. 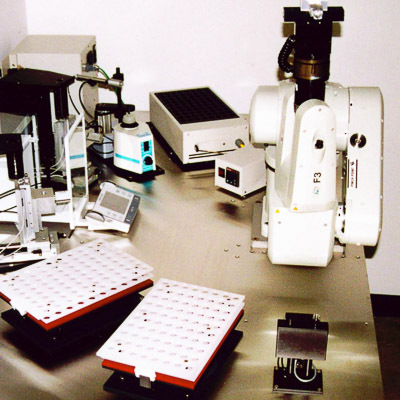 Our equipment can be designed for precision weight and volume measurement and clean room environments. 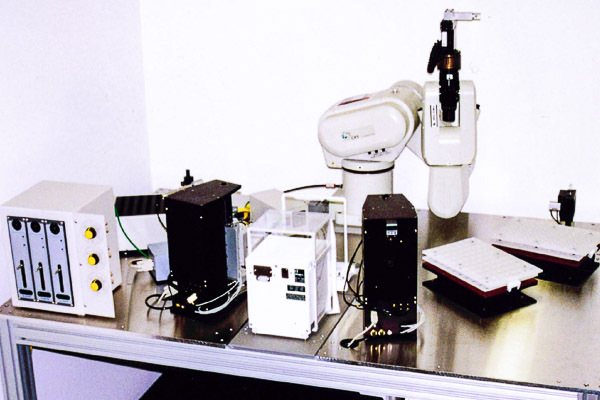 Custom Biomedical Equipment utilizing SCARA robots and advanced material sensing & dispensing used for biomedical research and drug discovery.